Uhan Performance Physiotherapy was founded in 2016 to support our goal of providing excellent, high-­quality, collaborative client care in a relaxing, non-hurried atmosphere. Joe is a Minnesota native who got his start in orthopedics and sports medicine coaching high school cross country and track and field. With a bachelor’s degree in chemistry from Wisconsin-Eau Claire, Joe worked as an analytical chemist for five years while coaching. Hoping to help his athletes deal with injury, he transitioned to a career in physical therapy, graduating with a Clinical Doctorate degree from Wisconsin-­La Crosse in 2009. Since 2009 Joe has served the Eugene community, treating a wide scope of conditions — from headaches to toe pain, and everything in­-between — with patients as young as seven and as mature as ninety­-three. While he enjoys helping a wide variety of people and predicaments, Joe specializes in running injury treatment and prevention — including multi­-dimensional running stride analysis — fulfilling his initial inspiration for medical practice! His treatment style utilizes a scientific, systems-based analytical approach, evaluating and treating the whole person, not just the painful area. Utilizing skilled manual therapy - including joint mobilization and manipulation, and proprioceptive neuro­muscular facilitation (PNF) techniques ­targeted strength and mobility interventions, and movement education to provide each client three-­dimensional care. Joe has been a coach since 2002, working with athletes of all ages, from high school to post-collegiate runners, including professional athletes. 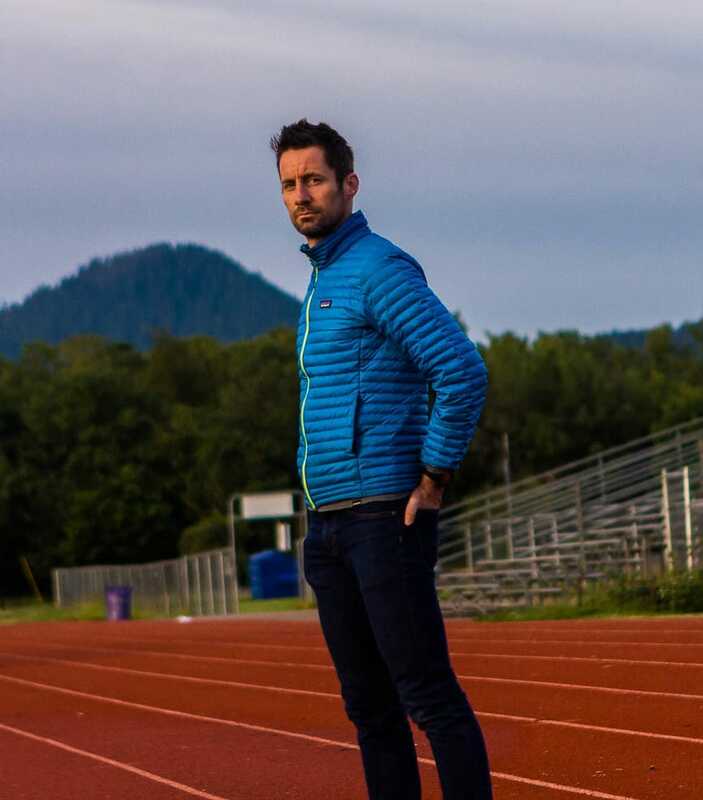 In addition to one-­on-­one coaching, Joe has been a medical volunteer at prominent national and international competitions, including the USA Track & Field National Champions, the Olympic Track & Field Trials, and the Western States Endurance Run. Since 2011, Joe has offered remote video running analysis & stride coaching to long­-distance clientele. Video analysis — followed by exercises, drils and cueing: all customized to the individual — has proven to be extremely effective in helping runners improve technique, decrease aches and pains, and improve running performance and goal achievement. Personally, Joe has been a runner since 1994, competed at the high school and Division ­III collegiate level, and post­-collegiately. He took to the roads out of college, running distances from 1500m to the marathon, notching his personal best of 2:31 at the Eugene Marathon in 2010. Joe ran his first ultramarathon at Autumn Leaves 50 Mile in October 2010, was 4th place at the 2015 USATF 100K Trail Championships (and 3rd in 2012), second at the 2014 Waldo 100K, and finished M9 at the 2012 Western States 100. His time of 16:13:14 is currently ranks him as the 28th fastest runner to ever finish Western States in the 43-year history of the event. Brian resides in Denver where he is finalizing his studies in the Doctor of Physical Therapy Program at the University of Colorado. 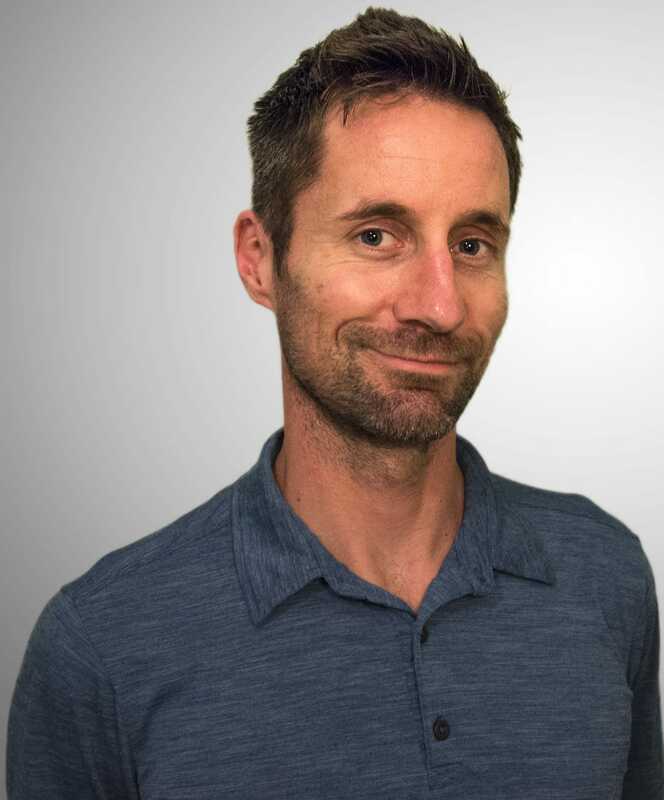 Over the past year, he has provided numerous running analyses and training programs for all levels of runners through the physical therapy clinics at Colorado State University and the University of Colorado Hospital. Following years of independent study, his passion for running and biomechanics has culminated into multiple clinical and academic presentations, as well as a case study on running interventions that is currently in preparation for publication. Brian's passions shine in the community as a volunteer. In Corvallis, Oregon he served as a coach for the Boys & Girls Club Track & Field program. Currently, he is active in the Colorado Runs Project as a guide for blind runners. Brian continues to provide coaching and training advice to friends, family, and anyone looking to improve comfort, performance, or simply go the distance. He has been running competitively for 18 years. At Weddington High School in North Carolina Brian won state titles in the 800m and 4x800m relay. He went on to race the 800m and 1500m in Division-I at the University of North Carolina-Wilmington. While working towards a graduate degree at Oregon State University, he began competing in triathlons, finishing 7th at the Alcatraz Aquathlon and 8th at the Beach2Battleship Half-Ironman. As a change of scenery, Brian began competitively trail running in 2012 at the Autumn Trails race series in Eugene, Oregon, where he finished 1st overall in the 10 miler. He went on to finish 4th at the 2013 Hagg Lake 25k, 9th at the 2013 TNF San Francisco half-marathon, 8th at the 2014 McKenzie River 50k, and 1st overall at the 2014 La Maratona Sky Running half at Copper Mountain. In addition to exploring the mountainous trails of Colorado, his current routine includes regular cross-training with swimming and nordic skiing. Jake lives in La Crosse Wisconsin. He attended UW-­La Crosse for his undergraduate degree in Exercise & Sport Science with a minor in Nutrition and Biology. He continued his education at UW-­La Crosse earning a Doctorate degree in Physical Therapy. Jake owns a private practice located within Grand Bluff Running, La Crosse’s running specialty store. He shares their vision of forming a community revolving around the sport of running for individuals of all levels. Jake provides seminars and running programs to several different organizations throughout the La Crosse community. He is also the distance coach for the La Crosse Youth Track Club. Jake has several years of run coaching experience, and is a certified strength and conditioning specialist through the National Strength & Conditioning Association. As a doctor of physical therapy, Jake understands the complexities of working with runners and their desire to reach the finish line or set a personal record. He has been coaching runners of all level from beginning 5k to elite ultramarathoners. Jake has ran many races throughout the Midwest including the Minnesota Voyageur and Superior 100. In 2016, Jake set a new course record on the Superior 100 course by 90 minutes. His 19:30 performance on the extremely technical and unforgiving course ranked #22 on 100 mile top performances in 100 in 2016. Jake was also ranked #1 in the Ultrarunning race series in the Midwest 23-­29 age group with a total of 240 points for his 50k, 50-mile, and 100-mile performances. Jake currently resides in La Crosse, WI, where he is a licensed physical therapist for and co-owner of Dynamic Physiotherapy. Outside the clinic and coaching office, Jake is usually racing, pacing, or volunteering at the local races. He is also one of the race directors for the Hixon 50, La Crosse’s only 25k and 50k trail race. After reviewing video clips of me, Joe delivered an extensive and clear report containing exercises chosen to help me feel the targeted form changes. Joe responded quickly to any new running footage I posted to ensure I stayed on course and kept improving. Whether your mechanics require an overhaul like mine or just a tune-up, Joe’s expertise and responsiveness will make him an effective partner in the process and I can’t recommend him enough. Ready for a physical therapy appointment? © Uhan Performance. All Rights Reserved.